Our Services include: excavation, clearing, mass grading, sewer improvements, water improvements, asphalt paving, concrete paving, and drainage construction. 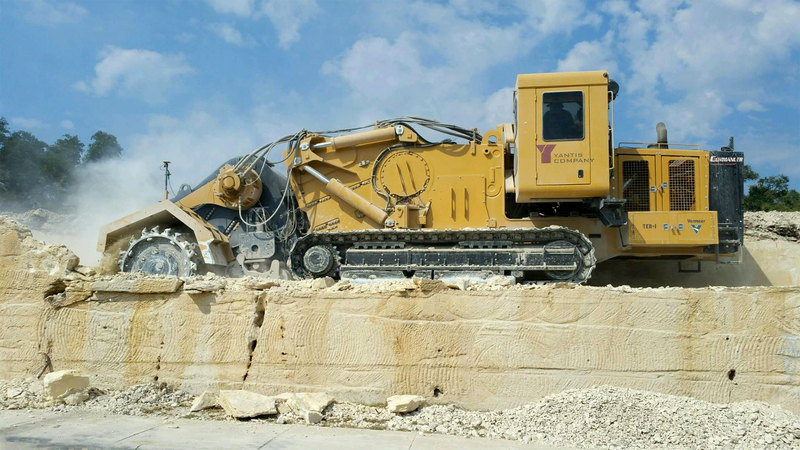 Yantis has the equipment, manpower, ability and the desire to build projects faster than the competition. Yantis prides itself on its team of highly experienced and service oriented professionals both in the field and the office. Yantis maintains a reputation among civil engineers and municipalities of providing high quality construction work that it stands behind. Our project’s appearance follows our desire to be the most professional civil contractor in the industry. Yantis will respect your property just as it respects its own. Yantis does not just want to be your contractor, we want to add value to the overall development. Yantis routinely provides value engineering and time saving ideas that save clients huge sums of money.